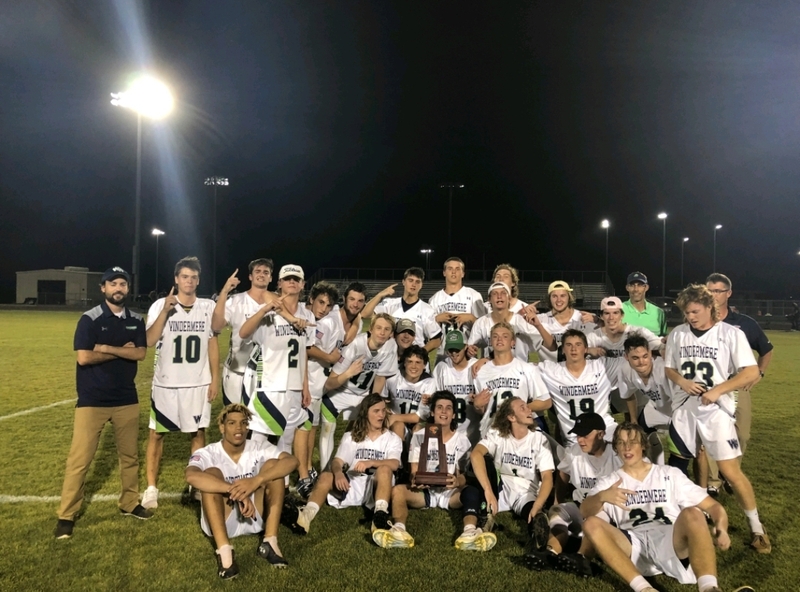 Wolverines News · Apr 18 Boys Lacrosse District Champs! 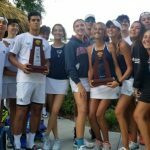 Wolverines News · Apr 17 Boys & Girls Tennis District Champs! 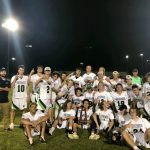 Boys Lacrosse wins district title. Windermere beats Montverde 15-14 in an overtime thriller. Ryan Berkman scored the winning goal in OT. 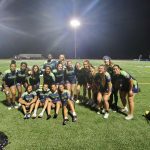 Wolverines News · Apr 18 Girls Flag Football Finishes Season with a Strong Win Against Wekiva! 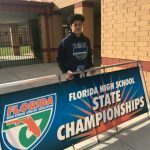 Christian made it to the class 2A state championship in boys weightlifting. Christian placed 16th in weight class 154 pounds. 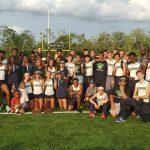 The girls track team collected their second district title in back to back seasons. The boys were District Runner-Up. 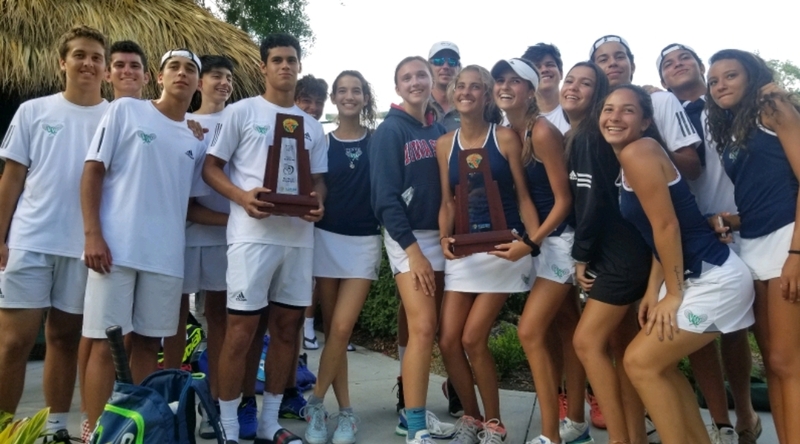 Regional Championship will be held on Saturday, April 27, 2019 in Winter Park at Showalter field. 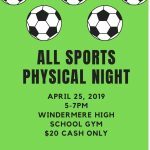 Wolverines News · Apr 15 Welcome to Windermere New Athletics Website! 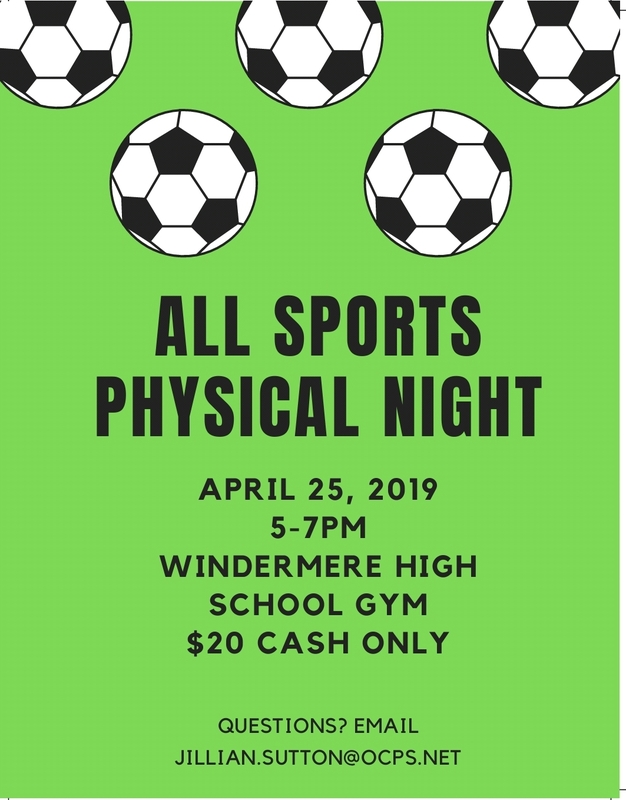 Hey Wolverine Nation! 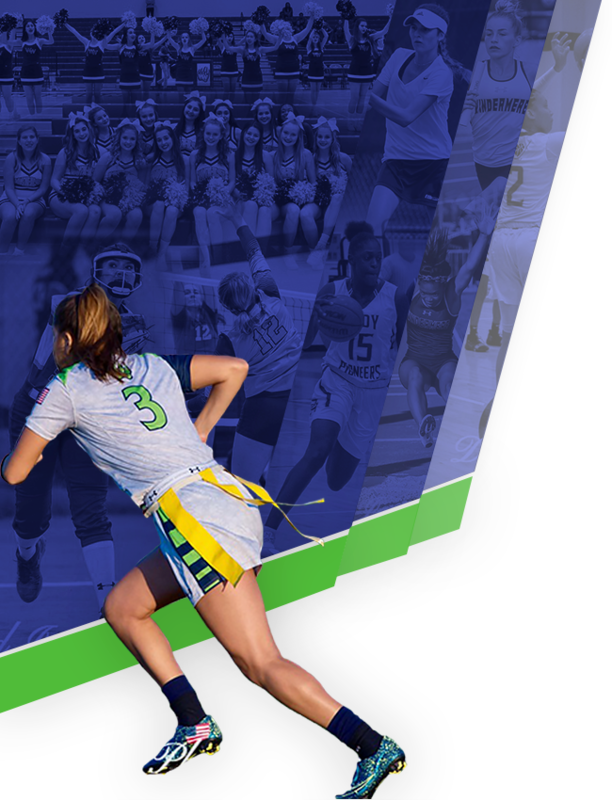 Welcome to your new home for athletic information! 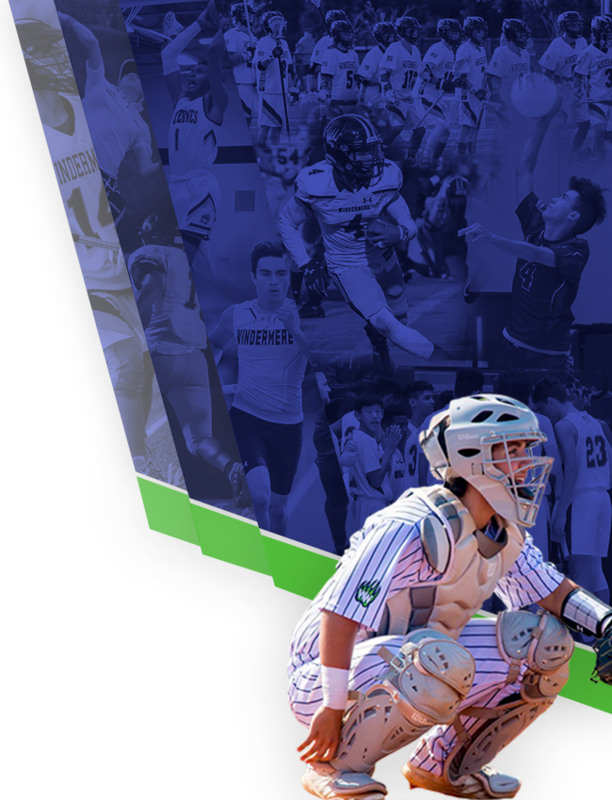 In the next couple of weeks, you will begin seeing schedules, game recaps, photos, etc – below are some great and easy ways for you to keep up with all athletic content Sign up for alerts to stay connected to your favorite team!